We believe that REAL relationships are the foundation of an optimal life. At Clearmind we believe that REAL relationships are the foundation for an optimal life. Our founders, Duane and Catherine, are a passionate, engaging and relatable husband and wife team whose mission is to accelerate personal evolution through the power of authentic connection. They are dedicated to practicing what they preach in all aspects of their personal and professional lives. Duane founded Clearmind in 1991, after emerging from a deep clinical depression triggered by a personal relationship crisis and a series of losses, including his father by suicide. At the time he was a family therapist, and nothing in his extensive professional repertoire could adequately address the depth of this depression. Duane discovered A Course in Miracles, which opened him to a revolutionary way of thinking about human connection. It suggests that we all have a choice to operate from a fear-based, reactive, defended level of consciousness, or an open, proactive, love-based consciousness, and that this choice determines our perception and experience. 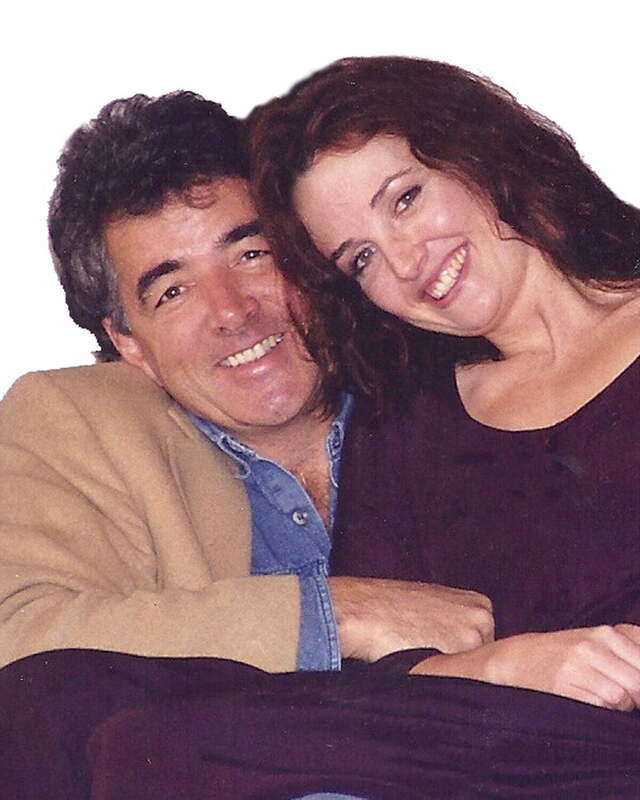 Catherine met Duane in 1996. At the time, she was searching for a way to make sense of a spiritual experience that had ripped away the practical foundation on which she had built her life. Nothing in her clinical psychological training spoke to this positive, but overwhelming sensory feeling of the interconnectedness of all things. Clearmind, and Duane provided a safe place to integrate the experience, and rebuild her life based on this new foundation. The quality of our life experience shifts dramatically when we make connection our goal. 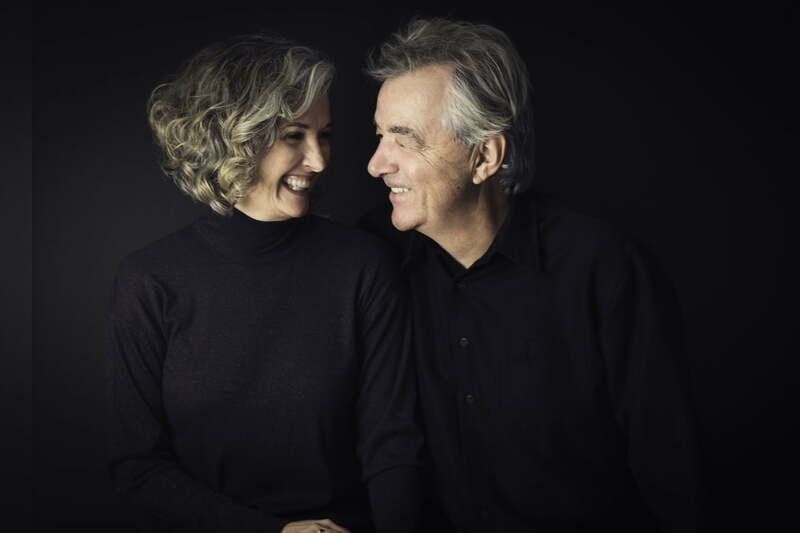 Together, Catherine and Duane have created a range of innovative experiential, educational, psycho-therapeutic programs that harness the power of human connection. Today, our organization has grown well beyond the founders, to include an amazing team of consciously connecting people who have chosen to aspire to lives of authenticity and emotional responsibility. The quality of our life experience shifts dramatically when we make connection our goal, on a psychological, emotional, and spiritual level. Within the context of connection, we discover that we can be who we are, flaws and all. Our ability to meet, accept, and embrace our flaws is what will save our relationships, as opposed to ruin them. We experience the rainbow of human emotion, rather than just pursuing a narrow sliver of it. There is nothing to fear, because we belong and are good enough as we are. This is the experience we wish for every human on the planet. We pride ourselves in taking a therapeutically responsible and ethical approach to the delivery of our programs. We will meet you with flexibility, adapting our approach to your unique circumstances. We will help you become who you authentically are, and will greet you with acceptance, knowing that our diversity is what makes human beings beautiful. We see vulnerability as the window to connection, and will hold your vulnerability with care and compassion. We are committed to evolving, personally and professionally.